Short Sale Home being sold as is. 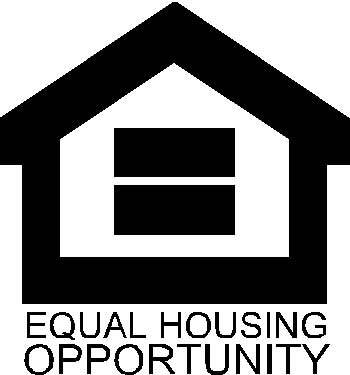 Bring all Cash offers and let's get it done All rooms are approximate to size. 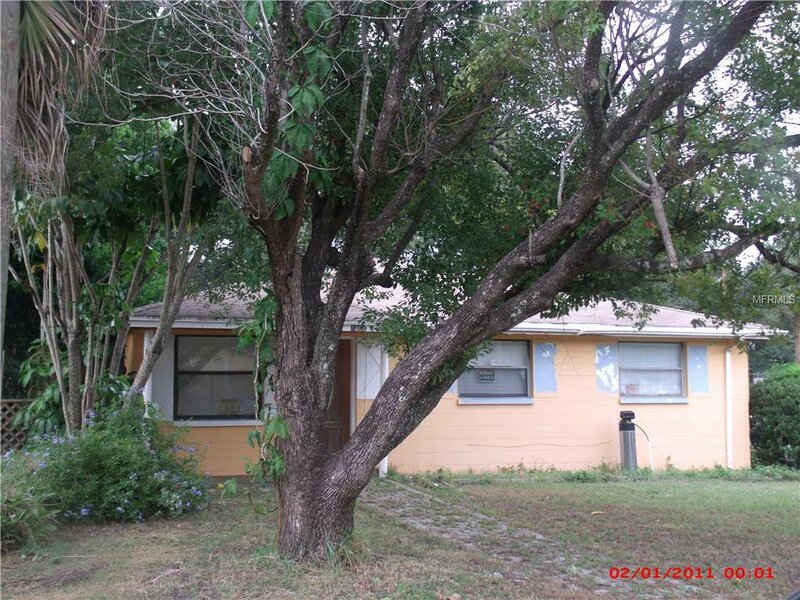 Buyer is to pay a $1,000 short sale fee for processing/ negotiations.